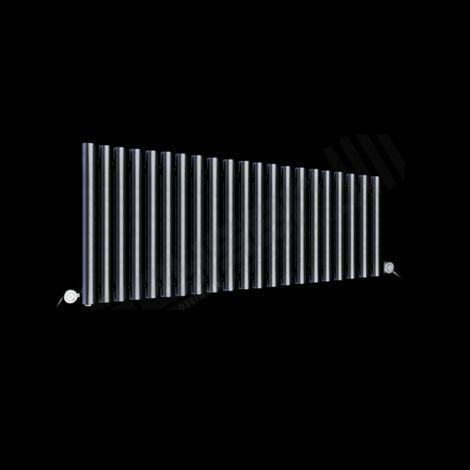 Our stunning range of contemporary electric radiators include vertical and horizontal, single and double panelled, slimline, high heat output, eco-friendly and even mirrored, making ugly electric radiators a thing of the past! 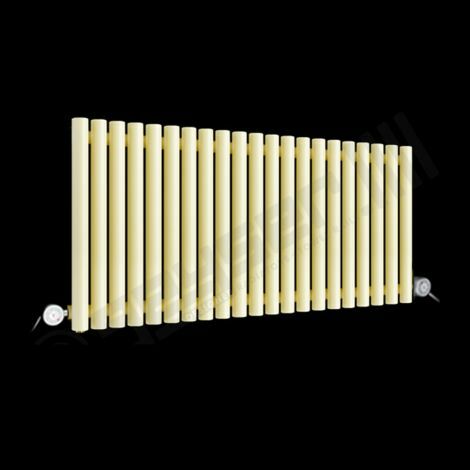 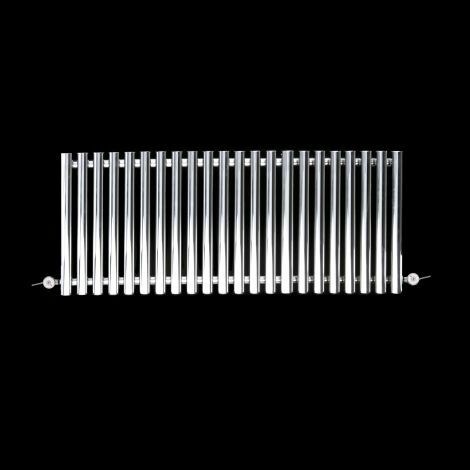 Our beautiful electric radiators provide the perfect finish to any room in your home. 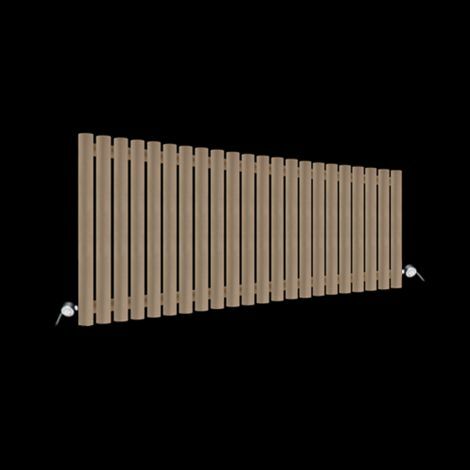 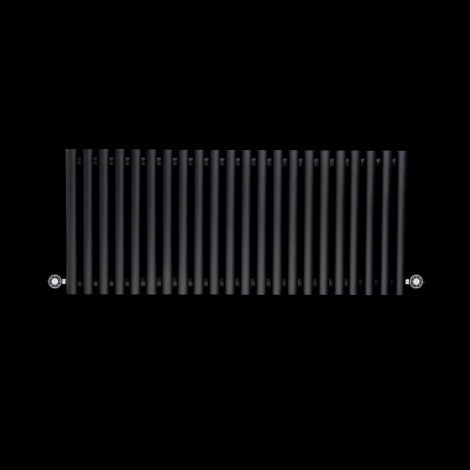 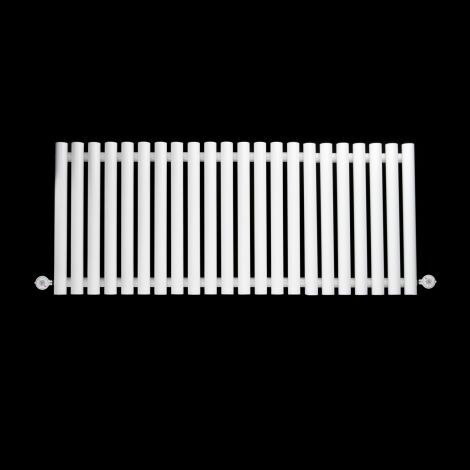 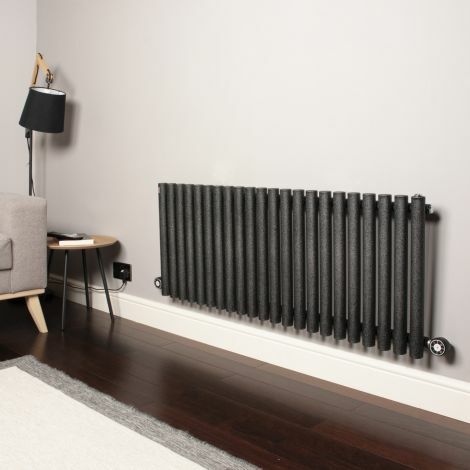 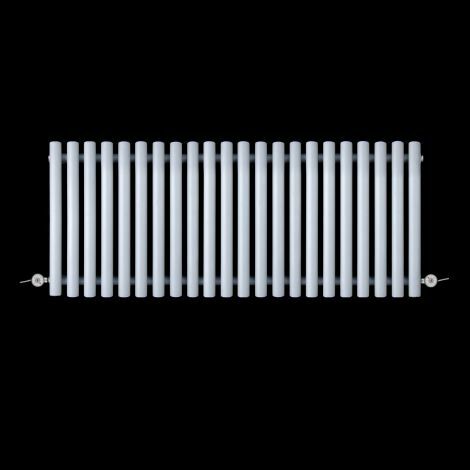 With a wide range of styles, finishes and colours we are confident that you will find an electric radiator that suits you. 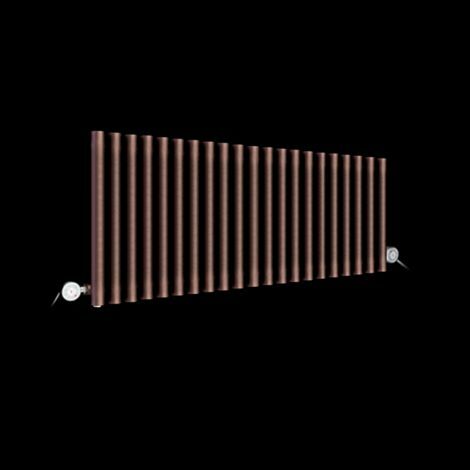 Some of the finishes we offer are high gloss, matt, textured, chrome, coloured and trendy raw metal.